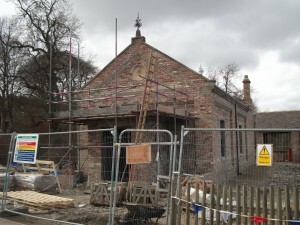 On Saturday 11 May, Beamish will see the festive opening of its newest building: the Hetton Band Hall. This small brick building represents the substantial role that music has played in the history of the North East, and provides the opportunity to show that this heritage has not ceased yet! The Hetton Band Hall was originally built in 1912 and was then the only purposely built band hall in the region. 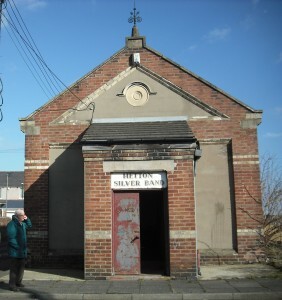 The Hetton Silver Band used the building for rehearsals for nearly a hundred years. When they merged with the Broughtons Brass Band in 2009 they no longer needed the building, but they couldn’t bear seeing it demolished. Together with the wider Hetton-le-Hole community, the band members worked hard to have the band hall moved to Beamish to give it a lasting legacy. This community spirit is not the only reason why the band hall fits in so well with what Beamish aims to do. Brass bands, and more specifically colliery bands like Hetton Silver band, have always been most successful in the North East of England and they had a major influence on life in this region. The brass band movement came up in the second half of the nineteenth century. Forward thinking colliery owners provided education for the miners, including music lessons. Music was thought to have a humanising effect and would keep men from spending too much time in the pub. Many colliery bands were formed as part of a Miners’ Institute. Even though it took time for the established music scene to see the quality of brass bands, band members were very proud of what they did for their community and they worked hard to improve the quality of their performance. 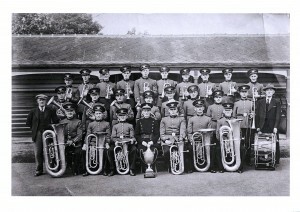 Hetton Silver Band, founded in 1887, is one of the many colliery bands founded in this region. Together with their band hall, we collected objects and memories to do with the band. Vital to this were the interviews we held with members, some of which have been part of the band for decades. These stories provide us with a wealth of information and make the objects all the more interesting. 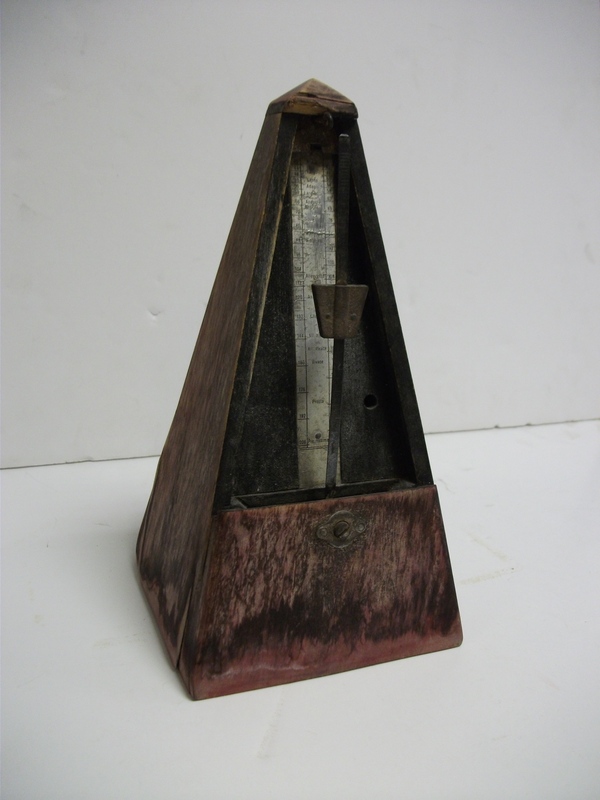 A good example is the story band members told us about the metronome they donated. Most nights after practice, band members stayed to have a drink together. The metronome, which had been broken for years, stood next to a clock on the mantelpiece. One night, while the group were drinking and talking, the clock stopped. The moment its loud ‘tick-tock’ died, the metronome started working. Scared to death, the group left and were only brave enough to return two days later to turn off the lights. One of the members thinks it must have been the ghost of his wife’s grandfather, who disapproved of them having a pint in the band hall. This entry was posted in Adventures in Collecting and tagged brass bands, ghost stories, Hetton-le-Hole, historic buildings, mining life, music, oral history on April 18, 2013 by BeamishMuseum.